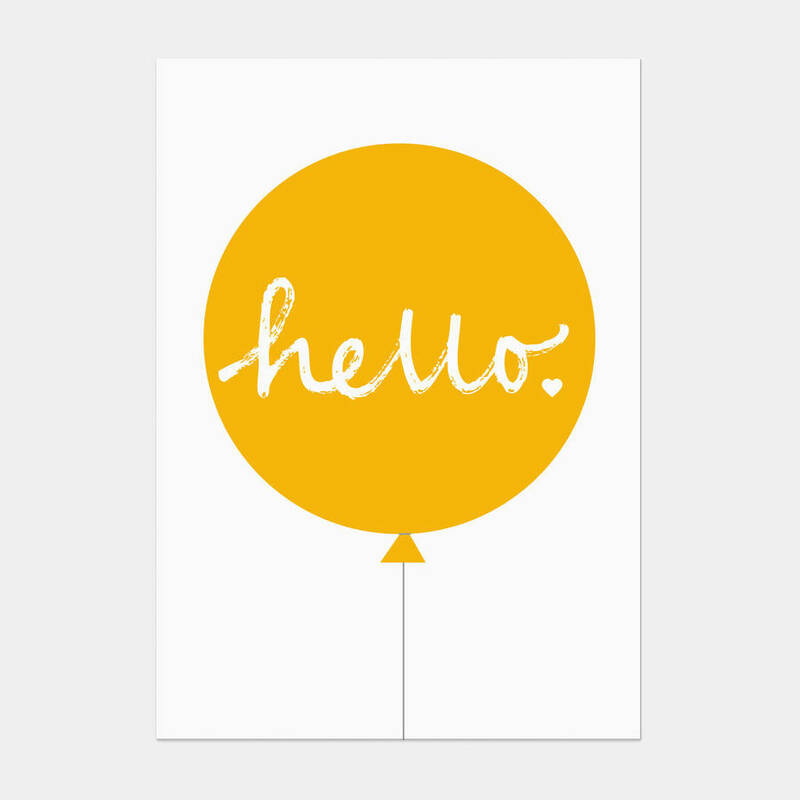 Our Yellow Hello Balloon Postcard is perfect to send to your friends and family. Our Yellow Hello Balloon Postcard is ideal for special occasions sch as birthdays, perfect to use as party invites, thank you cards, notelets or just to pin on your wall. This design is also available as an art print in 4 different sizes. 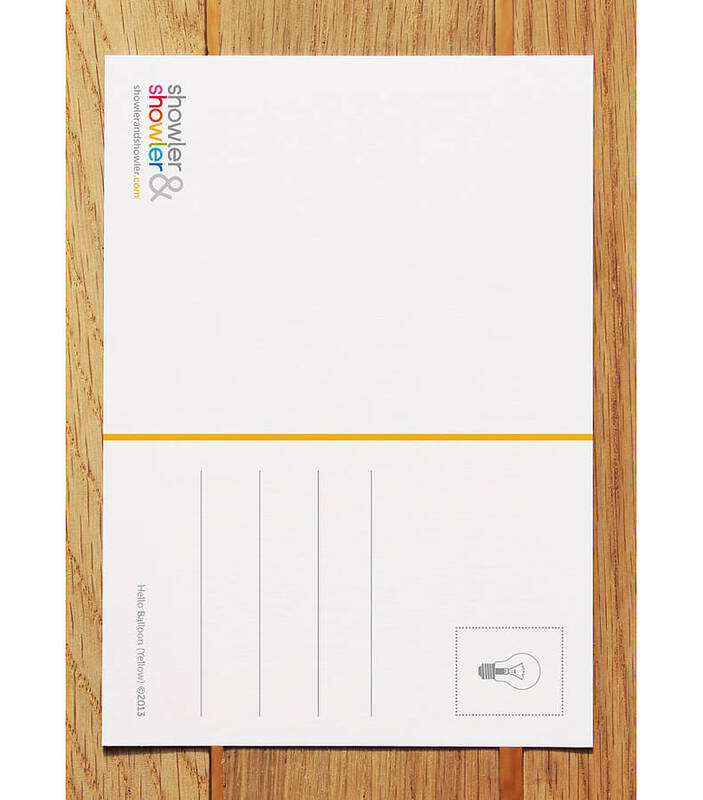 All postcards are available with or without envelopes. Available as a single postcard or in packs of 6 or 12.